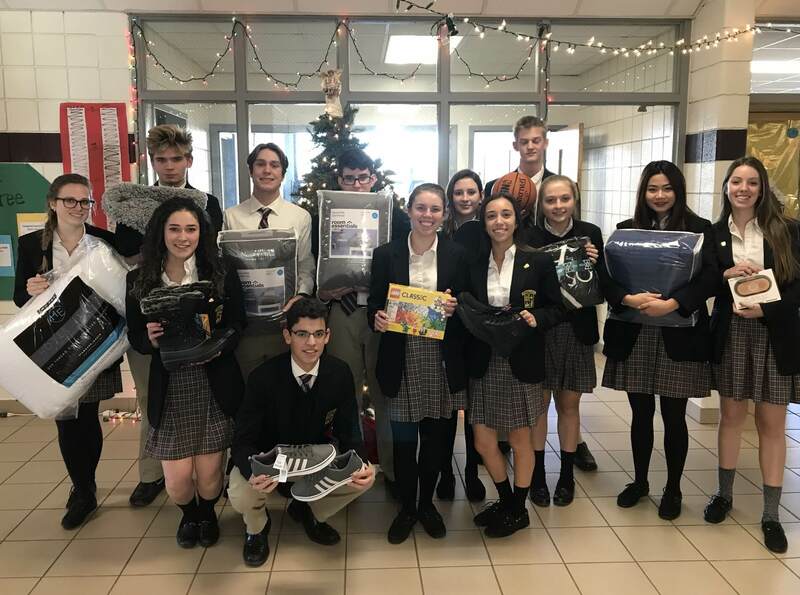 The EC Student Government recently partnered with Lighthouse of Oakland County to adopt four local families for Christmas. 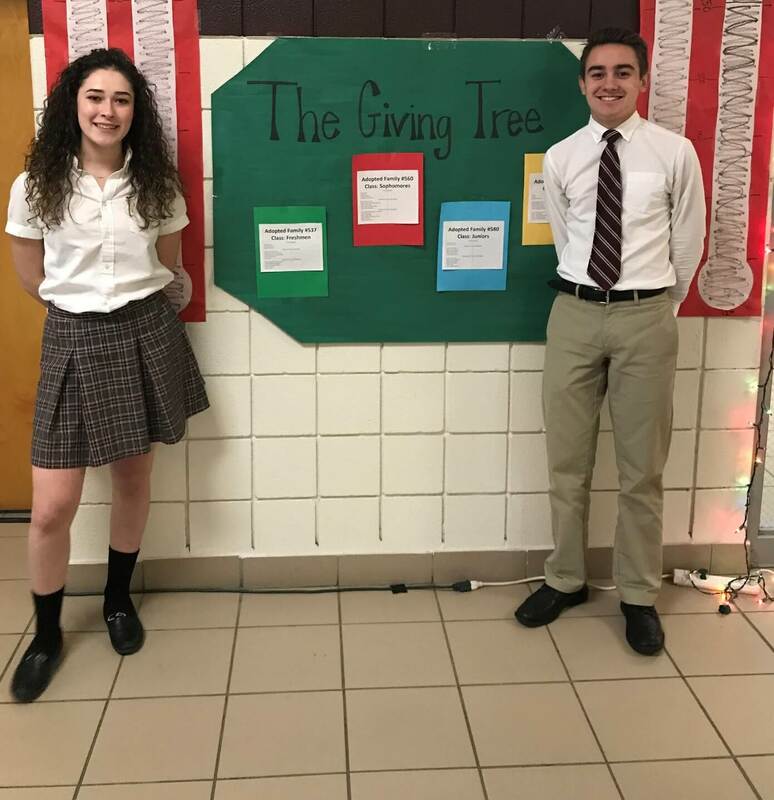 The “Giving Tree” campaign had the initial goal of $300 per class to be used to provide basic family items such as pots and pans, cleaning supplies, warm winter clothing, and gifts for each family’s children. 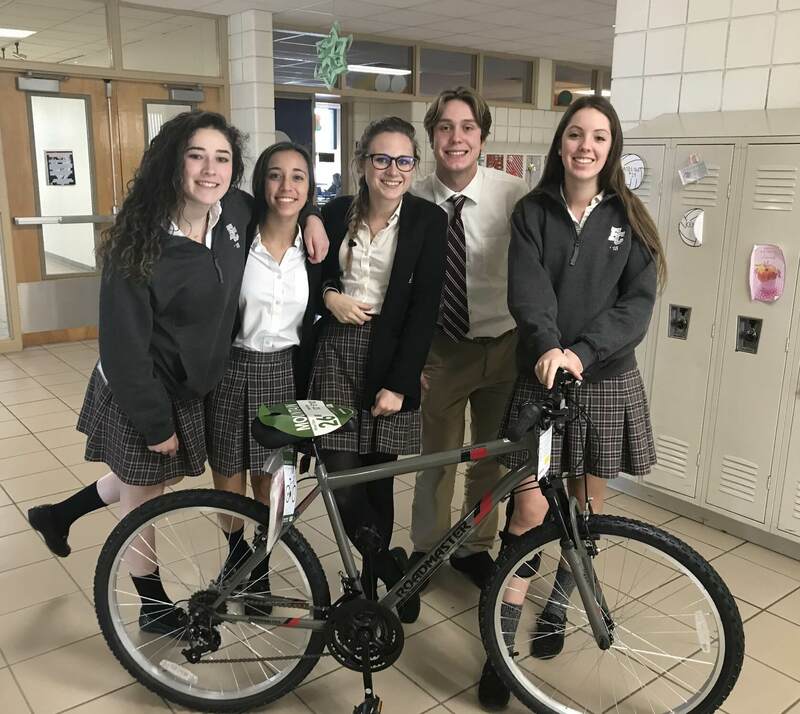 The high school students were so enthusiastic in their promotion of the campaign and determined to provide a beautiful Christmas for these families that they collected more than $1500! 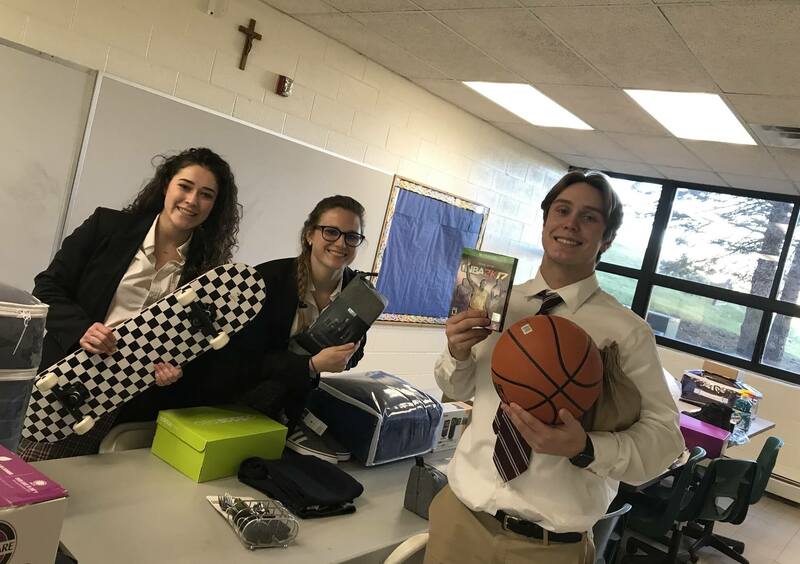 Members of student government were able to buy every item on the families’ wish lists. The additional money collected was used to provide Meijer gift cards for other needed items. The EC students offered their Dec. 8 Mass on the Feast of the Immaculate Conception for their adopted families. 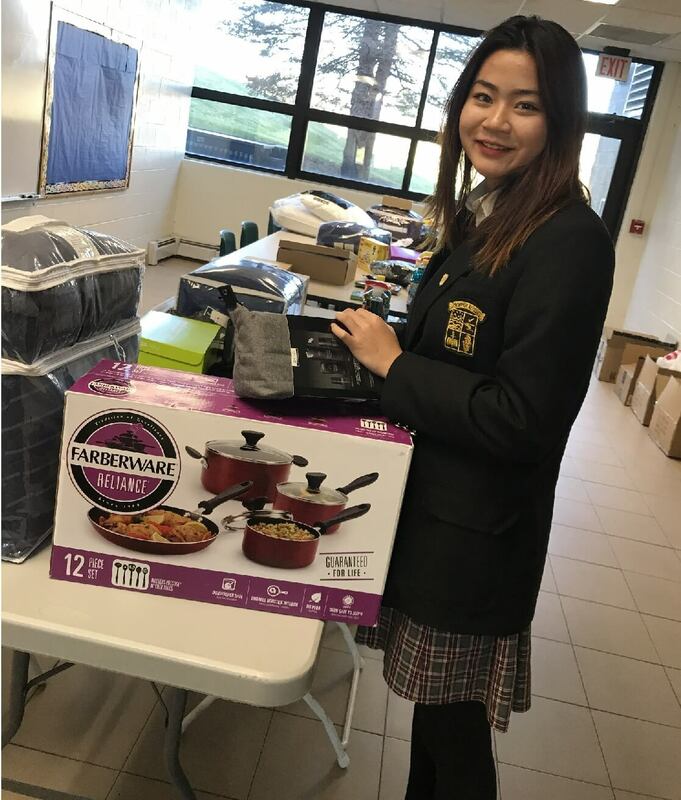 Everest is proud of our students for their generosity, and we will continue to keep these families in our prayers this Advent.